Rosslyn Chapel has fuelled controversy and debate, and is probably most famous for being the setting of the finale of Dan Brown's "The Da Vinci Code". Revered by Freemasons as a vital part of their history, believed by some to hold evidence of pre-Columbian voyages to America, assumed by others to hold important relics, from the Holy Grail to the Head of Christ, the Scottish chapel is a place full of mystery. The history of the chapel, its relationship to Freemasonry and the family behind the scenes, the Sinclairs, is brought to life, incorporating new, forgotten and often unknown elements. Finally, the story is placed in the equally enigmatic landscape surrounding the chapel, from Templar commanderies to prehistoric markings, from an ancient kingly site to the south, to Arthur's Seat directly north of the chapel - before its true significance and meaning is unveiled: that the chapel was a medieval book in stone of esoteric knowledge, written by the Sinclair family, one of the most powerful and wealthy families in Scotland, and chosen patrons of Freemasonry, and the protectors of what one Scottish Queen described as "the Secret". 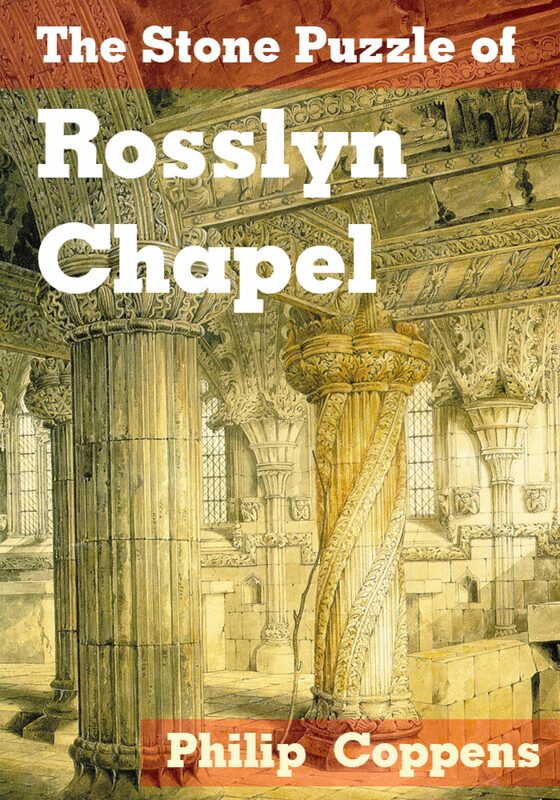 In "The Stone Puzzle of Rosslyn Chapel", Philip Coppens separates the facts from the fiction, and presents a highly readable account of the history and mystery of the chapel, as well as a valuable guidebook for those visitors who want to experience the magic of the site themselves. Otros ebooks de PHILIP COPPENS.